Shy Clément, a professional extra, falls for the beautiful salesgirl Mona, but she doesn't show any interest in him. 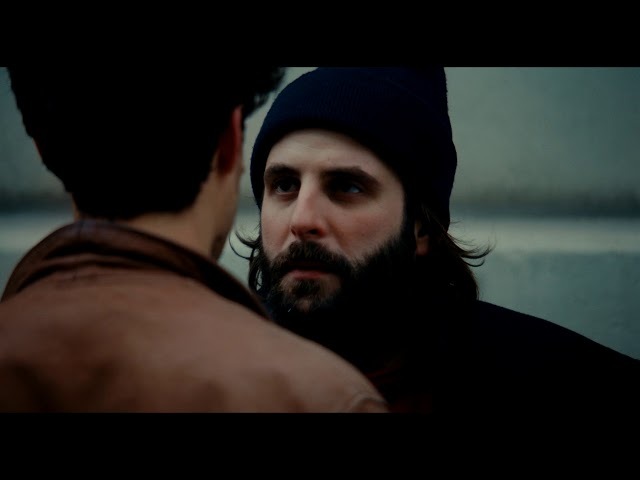 Clément asks his best friend Abel, who has a way with women, to help him win the heart of the mysterious Mona. Will their friendship survive this difficult test? Actor Louis Garrel's feature directing debut, this romance brings a refreshing view of a classical love triangle.